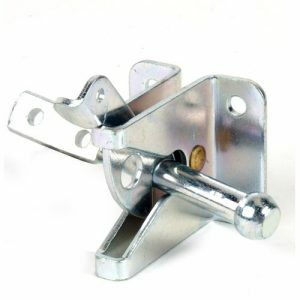 An auto gate catch is designed as an automatic lock for a small gate. 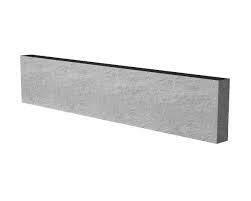 Steel reinforced plain concretebase panel’s or gravel boards have a smooth finish. 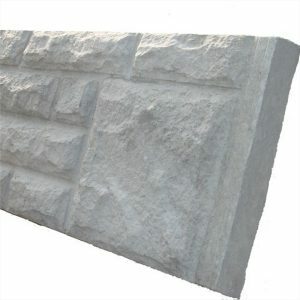 Steel reinforced rockface concrete base panels or gravel boards have a smooth finish. 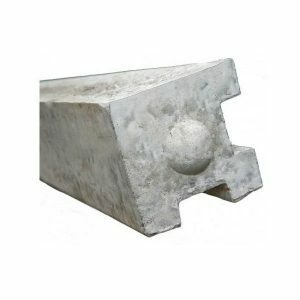 Wet cast, steel reinforced concrete fence posts which are suitable for domestic panel fencing. 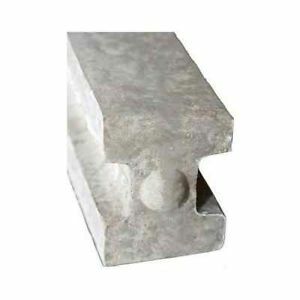 End posts have 1 groove and a smooth stop end at the other side. 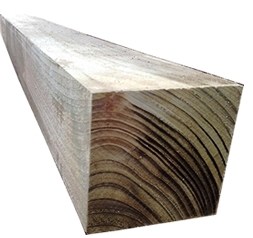 This post is ideal for finishing a fence or when hanging a garden gate. 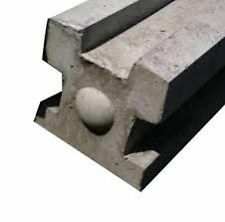 Corner posts have two grooves at right angles to each other. This post is designed to change direction of fence at a corner. 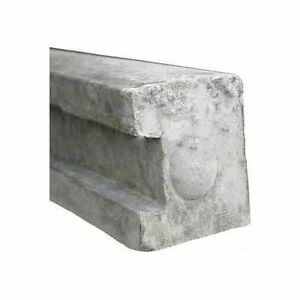 Three way fence posts have three grooves designed so you can change direction two different ways. 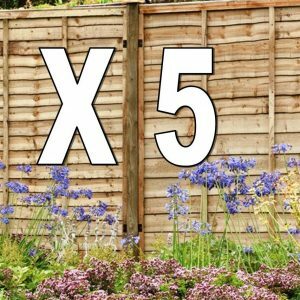 Wayney lap fence panels are suitable for many domestic fencing applications. These fence panels are a very popular type of screen fence often used in gardens and other outside spaces.